Christmas means something a little different to everyone, but whether you’re looking forward to a time-honored tradition or just a little time off to relax with the family and a cup of eggnog, we hope yours is a great one filled with the spirit of the season! The holiday has changed a lot over time, but as Anna Zambelli author for Town and Country Magazine points out, the more things change, the more they stay the same. 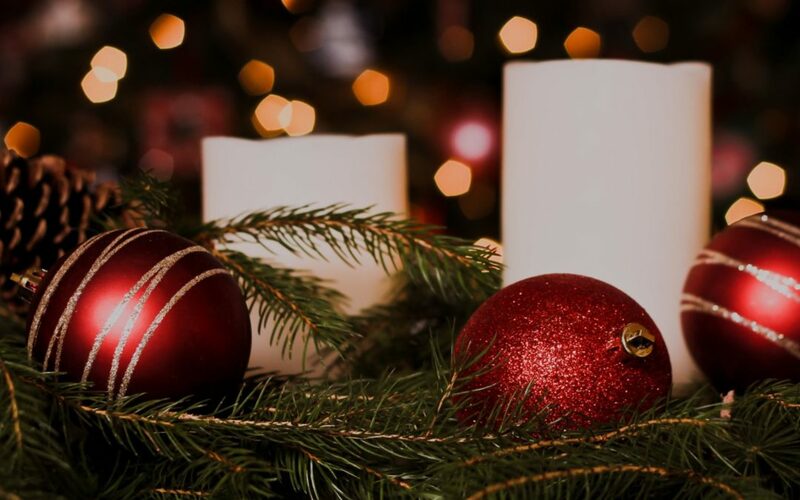 For a fun and eye-opening trip through Christmas’ past, check out her article “This is What Christmas Looked Like The year You Were Born”! From hit toys, books, and movies to the moments in history that helped shape Christmases yet to come, the article is a great look back at how the holiday has been shaped over the past century. 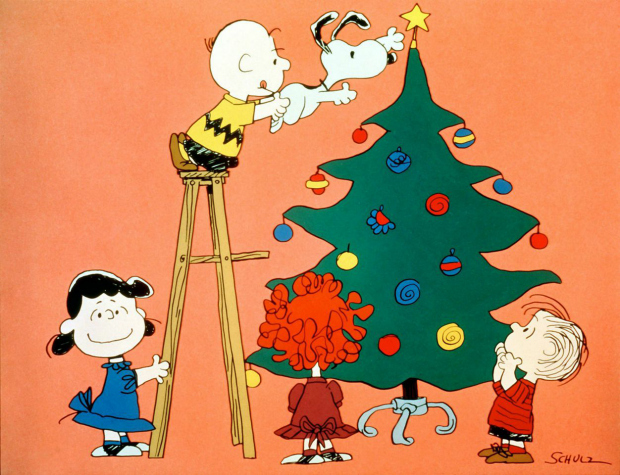 Do you have a Christmas tradition that’s survived the test of time? Tell us about it! We’d love to hear what makes the holiday special to you in the comments section below!